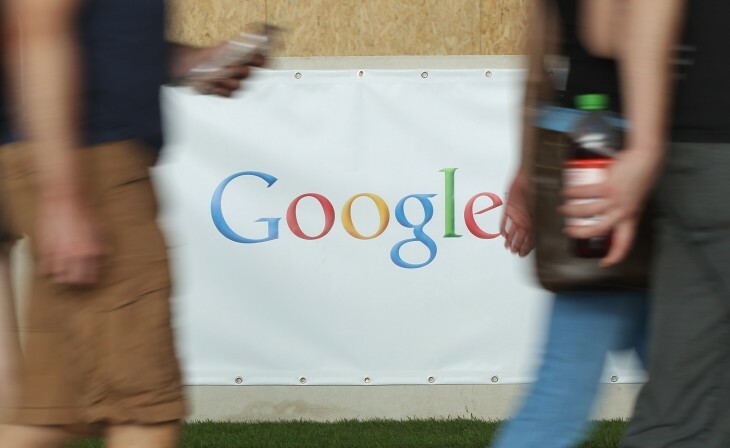 Google plans to nurture the startup community in Spain with a new Google Campus. The community hub for budding entrepreneurs will be set up in Madrid and host Google programs such as Campus for Moms, CampusEDU and Office Hours with Google mentors. Google currently has two Google Campuses, located in London and Tel Aviv. The company has already announced new collaborative workspaces in Warsaw (Poland), Sao Paulo (Brazil) and Seoul (South Korea). All three, as well as the new Google Campus in Madrid, are scheduled to open in 2015. Residents at the Google Campus in Madrid will also be eligible to visit other centers as part of Google’s Campus Exchange program. “Our hope is that Campus Madrid will supercharge tech entrepreneurs, strengthen the startup ecosystem and encourage even more innovation in Spain, Europe, and beyond,” Mary Grove, Director of Google for Entrepreneurs said.